Go behind the scenes of an on-location shoot. Learn how to plan and execute the shoot including finding assistants, models and volunteers to do a big shoot with a tiny budget. Then sit down and look over the shoulder of a popular in-demand and current working pro. 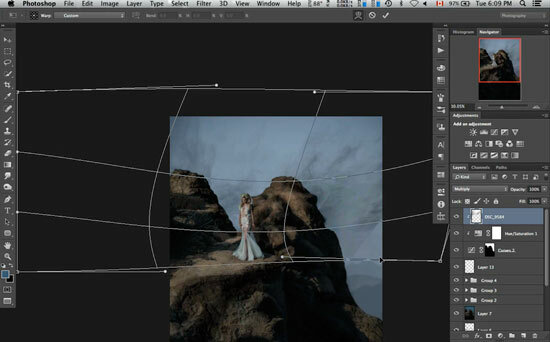 See what he does in Post processing to make his image so compelling and contemporary. 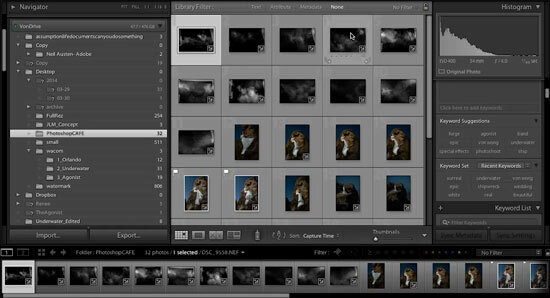 Every step is explained as you learn this latest techniques for working with Lightroom (Classic) and Photoshop CC. 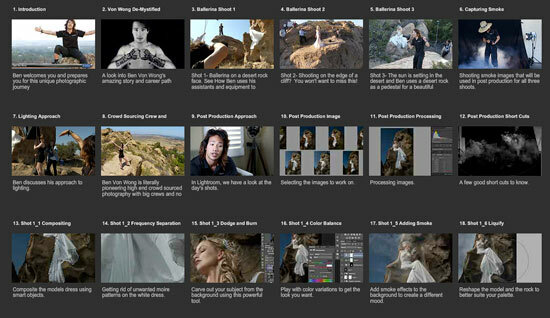 This is the only tutorial that’s shows Benjamin Von Wong’s entire process, start to finish. Join Ben on location at a towering desert, rock-scape. 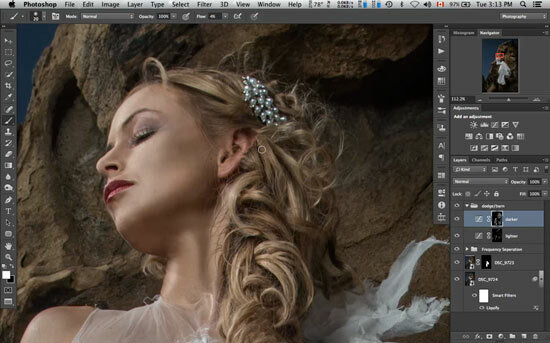 Watch him shoot the model and then process the entire image, start to finish. Not once, but with 3 different images. 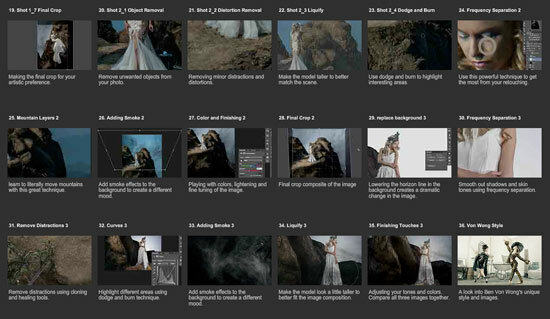 You will see the entire workflow with nothing held back. 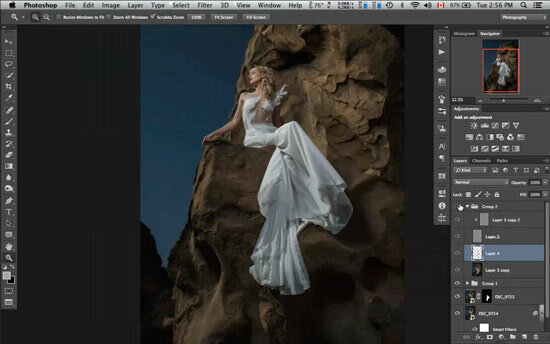 Watch over Von Wong’s shoulder and see exactly how he works in Photoshop and does his retouching. You will learn frequency separation retouching, dodging and burning to shape and tone the image, liquify, compositing and extracting. 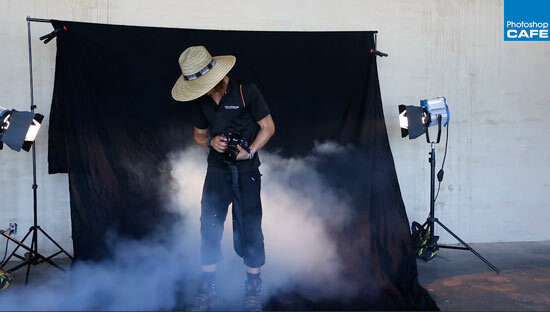 He also shoots some smoke and shows you how to combine that into a photo for some awesome texture (the smoke images are included). This inspiring video will motivate you to step up your photography and break out of your comfort zone. Why be ordinary, when the extraordinary is awaiting. If you have been waiting for permission to follow your dreams, this is it! 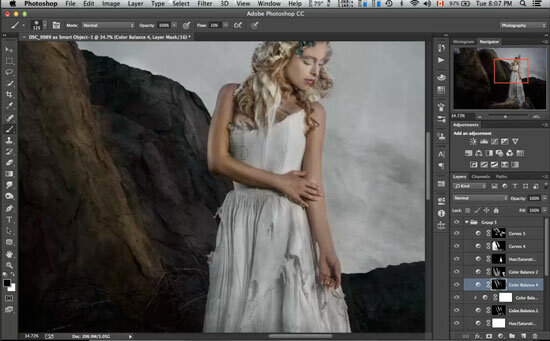 Become inspired and create epic images of your own and start an epic career! 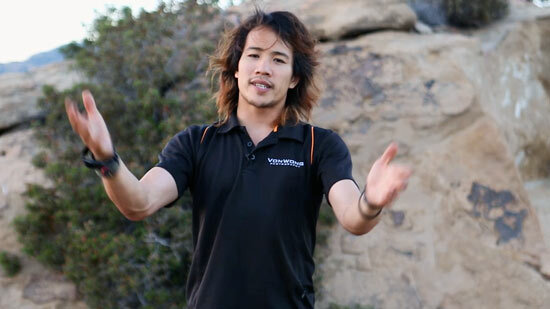 Hang out with Von Wong on location. See his set up and how he shoots. Tons of tips and advice. 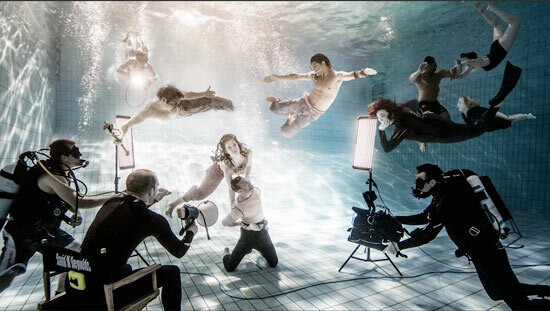 How does Von Wong pull together big crews with no budget? Find out. This will inspire you. In these bonus interviews, Benjamin Von Wong tells all! And most important, you WILL be inspired! I have played all the tutorials and worked several of them already. This is great – it’s easy! I have purchased several expensive books that the tutorials are way to long winded, and on occasion not properly presented. Congratulations on a fine piece of work.